Cape Cross was born at Kildangan Stud, Co Kildare in March 1994 and remained in Ireland until joining trainer John Gosden shortly before he turned two. The son of Green Desert and Champion filly Park Appeal won once at two and was third in the Craven Stakes at three. At four (and by then under the care of Saeed bin Suroor) Cape Cross hit the top level, making virtually all to land the G1 Lockinge and setting a new track record in the process. A pair of G2 victories – in the Queen Anne Stakes (now a G1 contest) and the Celebration Mile followed at five and he was then retired to his birthplace to take up his new career as a stallion. 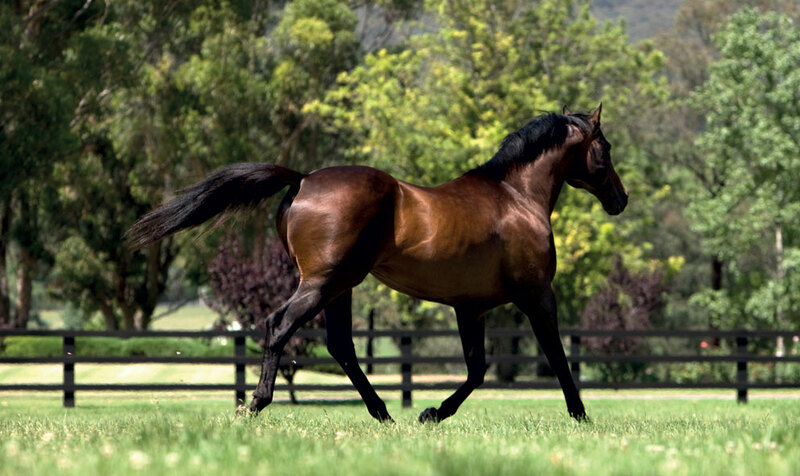 His first crop yielded no fewer than 28 two-year-old winners, including ten Black type performers. Among them was a certain filly named Ouija Board (pictured above), who was to put her sire firmly on the map the following year with victories in the English and Irish Oaks, plus the Breeders’ Cup Filly & Mare Turf. Ouija Board went on to win the Hong Kong Vase, the Prince Of Wales’s Stakes, the Nassau and a second triumph at the Breeders’ Cup, eventually retiring with earnings of more than £3.5 million. 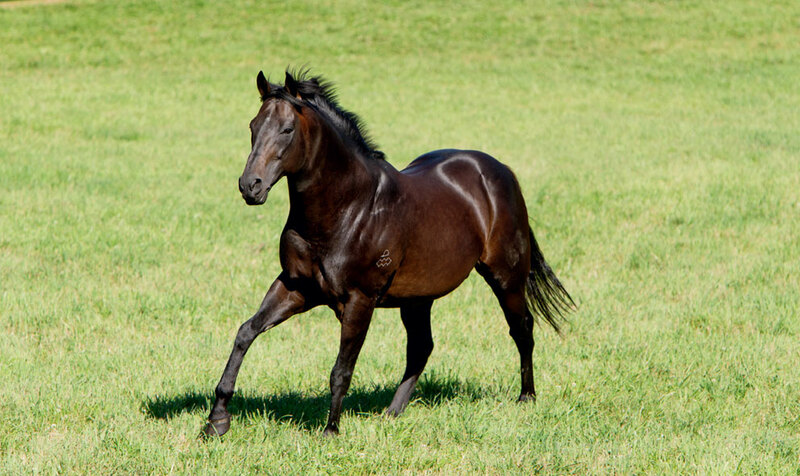 Ouija Board has already proved successful as a broodmare, producing 2014 Derby winner Australia. Amazingly, Ouija Board was not the only seven-time G1-winning filly for Cape Cross as while she was becoming the darling of European racing, her paternal half-sister Seachange was setting the New Zealand racing scene alight. 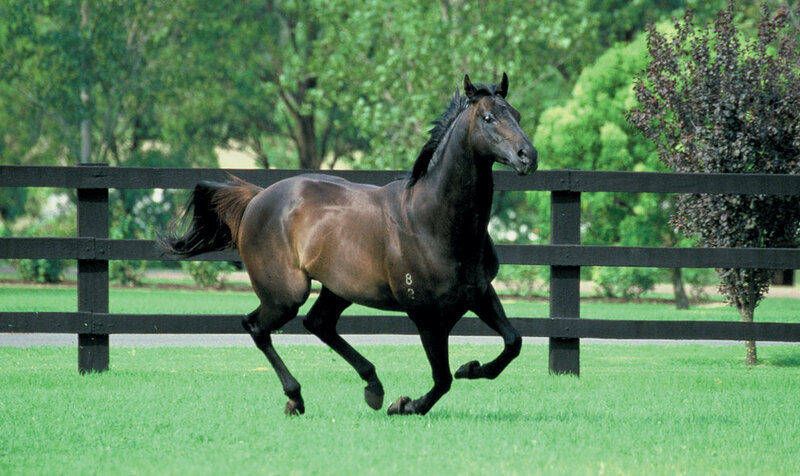 Another star produced following Cape Cross’s trips to New Zealand in his early stud career is Able One, who won three G1 contests in Hong Kong and is one of his sire’s highest earners. Following Ouija Board’s tremendous success, Cape Cross was duly rewarded with outstanding books of mares, including the Tsui family’s blue hen Urban Sea – an Arc winner herself and already the dam of Galileo. The resultant foal was Sea The Stars, who recorded a remarkable six consecutive G1 victories in 2009, winning the 2,000 Guineas, the Derby, the Eclipse, the Juddmonte International, the Irish Champion Stakes and the Arc. Most recently, Cape Cross’s name has once again been to the fore thanks to Anthony Oppenheimer’s homebred Golden Horn, winner of the Derby, the Eclipse, the Irish Champion and the Arc and rated the world’s best turf horse in 2015. 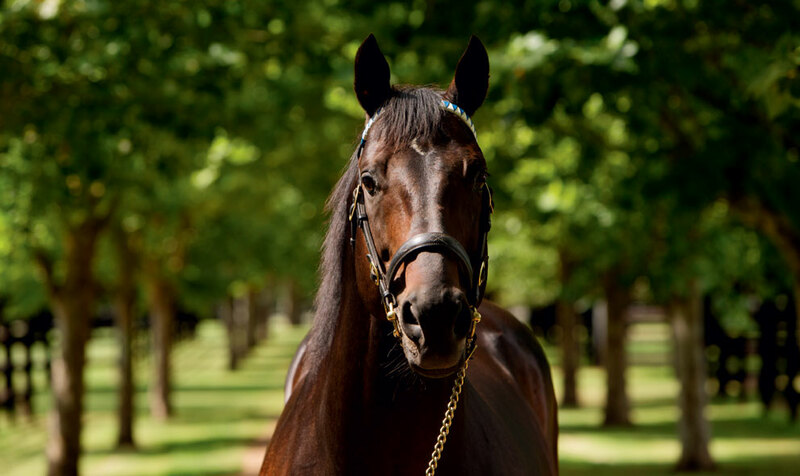 Cape Cross died at Kildangan Stud in April 2017, however through his final crops of runners, together with his sons and daughters now at stud themselves, Cape Cross is set to feature in the pedigrees of many top-class performers for many years to come.